The Comfort Mattress is designed for short-term use and ensures guests enjoy their stay. The luxurious damask quilt adds a touch of elegance to the design and makes it comfortable to lie on. This sofa mattress conveniently folds inside with great ease and is the perfect addition to your sofa or sectional, preventing the need for additional expenditure. 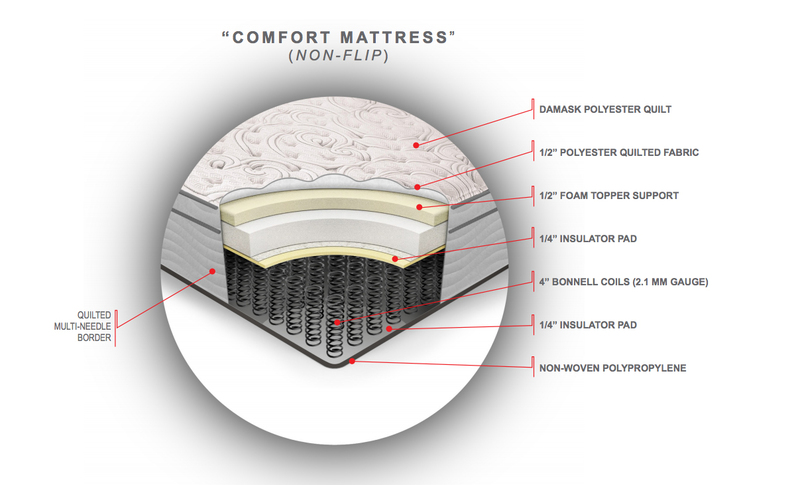 The Comfort Mattress in conjunction with theResidential Sofa Sleeper System is offered as a standard option in all Statum Designs’ sofa sleeper beds, in either a Double or Queen size. 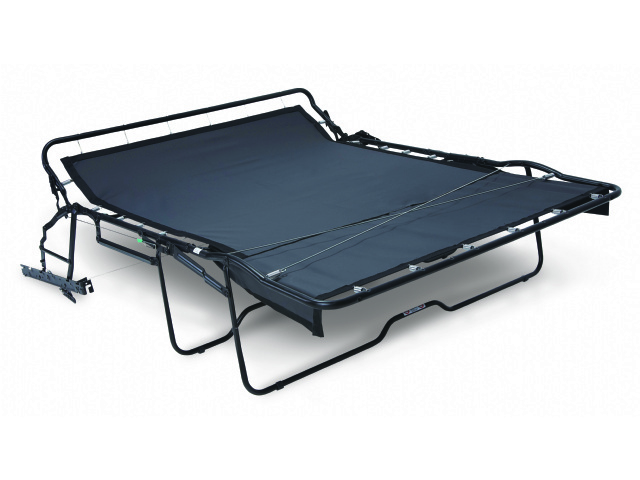 Provides added comfort while lounging or watching TV by raising the upper body. To reduce field failures, the headrest also restricts the unit from being cycled while in the “up” position. Together they enhance support in the body section to eliminate sagging. The welded offset tube keeps the unit square and enhances unit strength. Provides a smooth and visually appealing look with improved safety (eliminated pinch points) and comfort in the seated position.